Make the most spectacular sunsets in Southwestern Ontario yours. 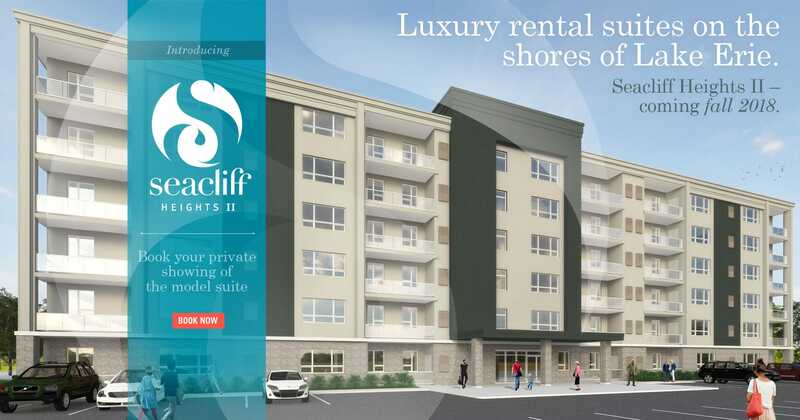 Situated on the shores of Lake Erie, our rental suites are within walking-distance of major grocery and pharmacy retailers, restaurants, bike and walking paths, a marina, and the beach. It’s the perfect blend of lakeside serenity, with every convenience steps away. 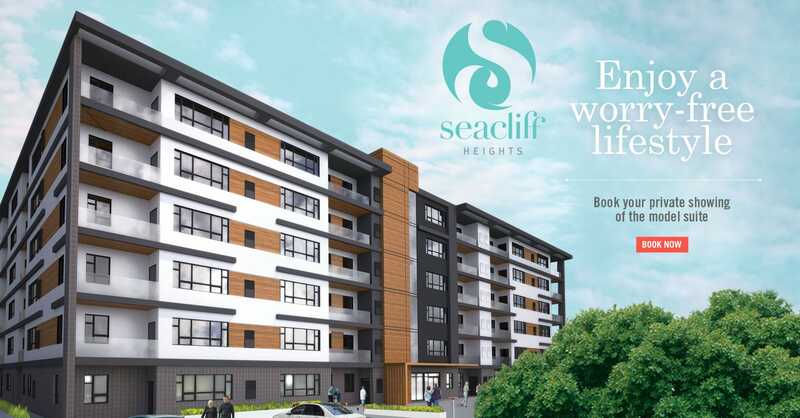 At Seacliff Heights, luxury doesn’t cost extra. 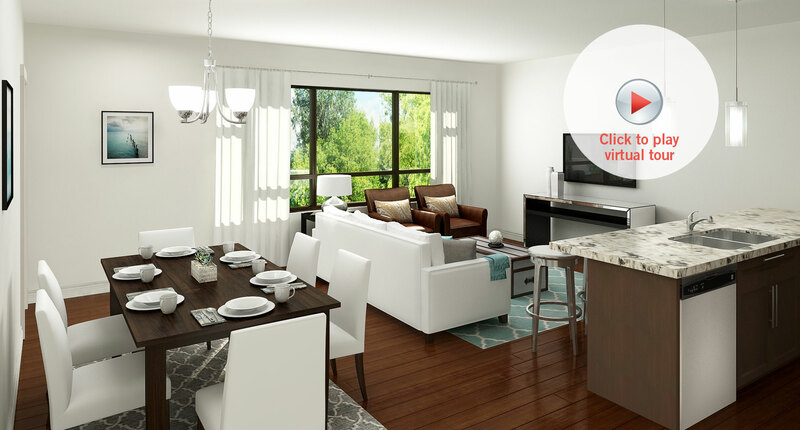 Our all-inclusive style of living, features all the amenities you need to make Seacliff Heights your new home. Please fill in this form for general inquiries and to receive additional information and updates.